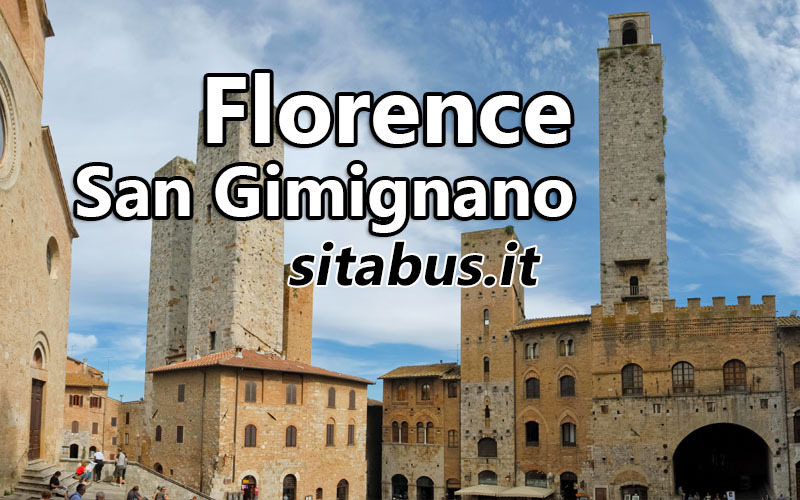 To reach San Gimignano from Florence you must make a change of bus in Poggibonsi. The departing Sita bus station is in Via Santa Caterina da Siena 17, near the Santa Maria Novella train station. I want to know how much per trip? One way ticket costs around 6.80 EURO. If you buy tickets from the driver, the cost will be a little higher!